Pan Yuehong, with its craftsman spirit, led the team to overcome one technical difficulty after another. Through years of hard work, Pan Yuehong was highly recognized by the industry and the market. It has been selected as a national high-tech enterprise, a manufacturer of medical devices, a top 100 quality enterprise in Shenzhen, Executive director of the unit, independent innovation model enterprises, portable far infrared sauna standard drafting group leader unit, China production and research cooperation innovation demonstration enterprises, infrared medical research innovation demonstration base, the Hongkong far infrared association China division chairman unit, Shenzhen Vice chairman of the Association of Medical Services, 23 subordinate units in 11 categories, 100 sub-health Chinese medicine conditioning technologies, outstanding contribution units in sub-health projects, and top 10 sub-health Chinese medicine conditioning units in the country. It is significant for promoting the development of the health industry influences. In order to maintain technological leadership in the industry, Pan Yuehong conducted in-depth study and exchange with far-infrared professional scientific research institutions / societies in Hong Kong, Japan, Germany and other countries. In 2009, Pan Yuehong, as a group leader of Far Infrared Society, took part in the 20th annual meeting of Japan Far Infrared Association and gave a special report. In 2010, Pan Yuehong was invited to attend the press conference of Hong Kong far-infrared technology in the production, processing and healthcare products conference and Hong Kong far infrared product standard certification service. 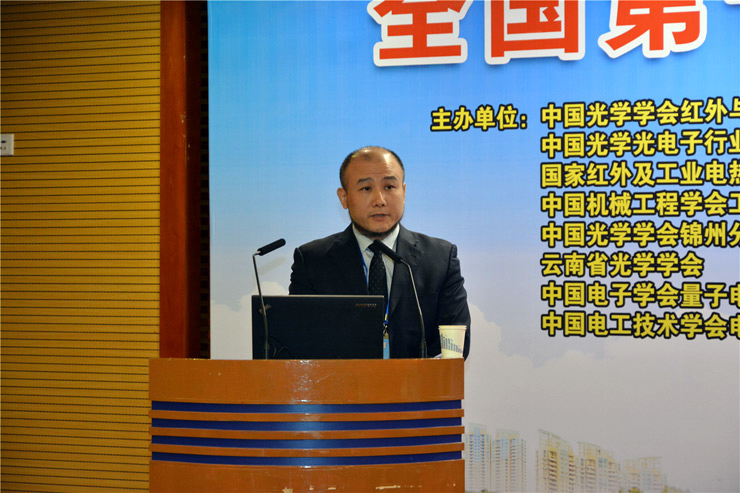 In 2013, Pan Yuehong was elected as vice president of Hong Kong Far-infrared Association and chairman of China Business Unit. In the rapid development of enterprises at the heart of the development of the industry, the spirit of "health, care, win-win situation, growth," the idea of actively involved in the development of far-infrared health industry among them, fully into the development of national and industry standards, and promote far-infrared Health industry standardization and standardization of development. "Portable infrared sauna appliance standard start assembly"
At the beginning of 2015, he participated in the formulation of the national standard "Safety of Household and Similar Electrical Appliances - Particular Requirements for Sauna Heating Apparatus and Infrared Cabin". On July 28, 2016, the Ministry of Industry and Information Technology released the announcement of the Ministry of Industry and Information Technology of the People´s Republic of China (No. 37 of 2016) and officially released the industry standard for Portable Electric Heated Infrared Sauna Appliances for Household and Similar Use . 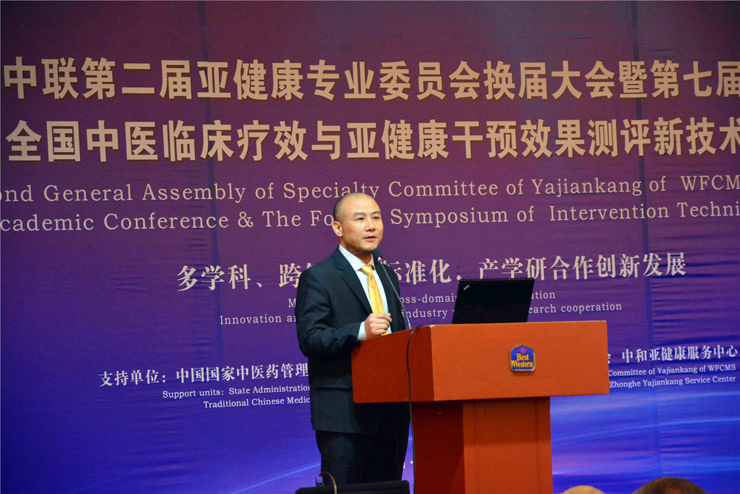 In November 2015, Mr. Pan Yuehong, chairman of ANPAN Health, was invited to participate in the Seminar on Sub-health Professional Textbook Compilation organized by the State Administration of Traditional Chinese Medicine and was hired as the chief editor of the undergraduate teaching materials for Sub-health Infrared Technology Conditioning. 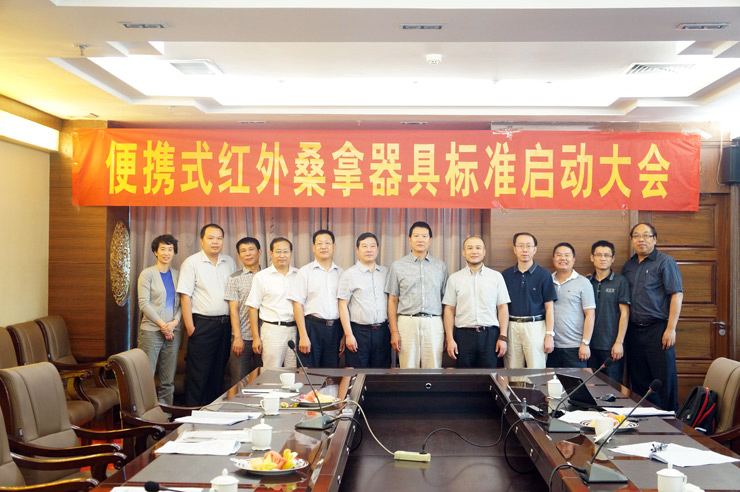 On May 8, 2016, under the leadership of the State Administration of Traditional Chinese Medicine and the leadership of the Zhonghe Sub-health Service Center, Anpan led the compilation of undergraduate teaching materials for the editing of sub-health infrared technology at the Guangzhou University of Traditional Chinese Medicine, from all over the country More than 30 experts and scholars to participate in the meeting. 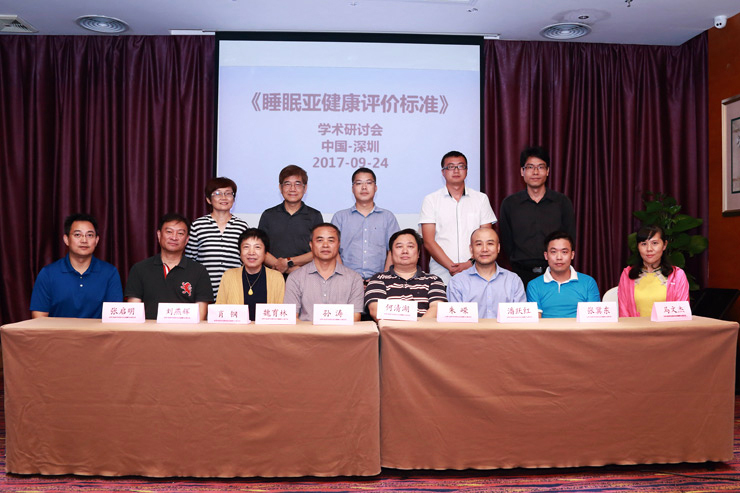 August 12, 2016, Mr Pan was invited to participate in by the State Administration of Traditional Chinese Medicine organized by the "sub-health professional skills level certificate training series of materials editing program and syllabus seminar" and served as "sub-health consultant," "sub-health Assessment division "," sub-health conditioning division "and other professional teaching materials. 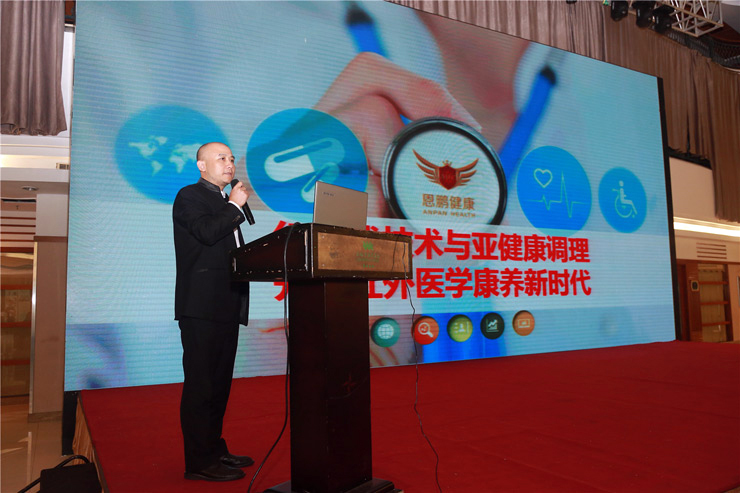 Pan Yuehong and other experts in the field of far-infrared health care and health care, far-infrared health field personnel training output, sub-health medicine discipline construction, sub-health protection academic research, product development, clinical promotion and other joint research. In January 2015, the joint Shenzhen Association of Chinese Medicine, Shenzhen Hospital of Traditional Chinese Medicine, Shenzhen Baoan District Hospital of Traditional Chinese Medicine, Shenzhen Futian District Hospital, Shenzhen Luohu District Hospital of Traditional Chinese Medicine, Longgang District, Shenzhen Hospital, Shenzhen Pingle bone injury Branch Hospital of Chinese Medicine and Shenzhen Branch of Chinese Medicine established the Chinese Medicine Health Service Association of Shenzhen; undertake the research work on the characteristics of traditional Chinese medicine of normal human body based on infrared thermography in 2014 National Scientific Research Project of Chinese Medicine Industry (project No. 201407004) Scientific Foundation on the topic of "insomnia music conditioning card - music match the relationship between the scientific research" sleep sub-health evaluation criteria to carry out sleep sub-health evaluation criteria (ISO International Standards) research projects; and Fujian Provincial Institute of Traditional Chinese Medicine infrared Meridian and rationality to carry out cooperation and far-infrared health care and health field, far infrared health personnel training output, sub-health science discipline construction, sub-health protection academic research, product development, clinical promotion and other joint research, and infrared in the meridians In the application of clinical research; and Shenzhen University Affiliated Hospital of Shenzhen Second People´s Hospital of China Center for Disease Control jointly carried out the "application of infrared thermal imaging technology in Lingnan region of Chinese physique identification research" scientific and technological innovation projects; and Guangzhou University of Chinese Medicine, Guangdong Province Second Hospital, Guangzhou University of Chinese Medicine Shenzhen Hospital joint declaration "based on Chinese medicine theory of analgesic and constitutional health infrared medical device research and industrialization" science and technology project; and the Hong Kong Polytechnic University jointly launched "PLA / PHBV all bio-based antibacterial fiber in the far-infrared wearable product application research "Science and Technology Project; and Beijing University of Traditional Chinese Medicine Dongzhimen Hospital, Department of Pain • International Department of Pain Department Chief Physician Professor Liu Changxin team to carry out the court infrared Chinese medicine treatment of chronic disease management standards research project. 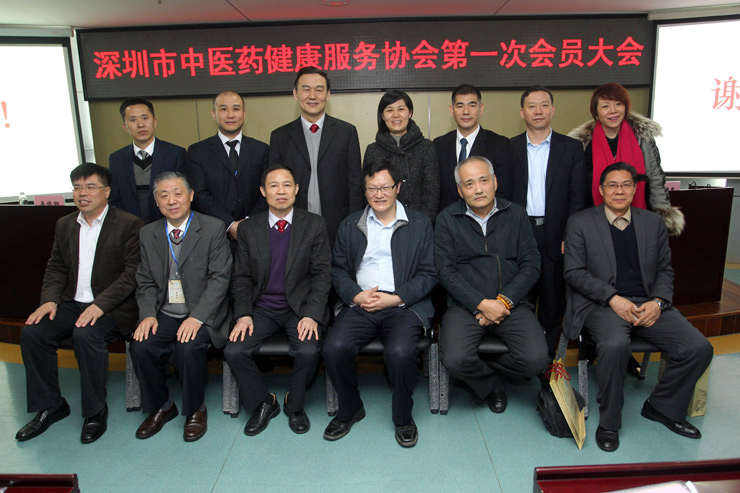 Pan Yuehong and the State Administration of Traditional Chinese Medicine, the Chinese Institute of Optoelectronics infrared and optoelectronic devices Professional Committee, the National Institute of infrared and industrial electrothermal products Quality Supervision and Inspection Center, the World Federation of Chinese Medicine, Chinese Society of Chinese medicine, China Research Institute of co-promotion, Shenzhen Industry General Shenzhen Entrepreneurs Association, Shenzhen Science and Technology Association, Shenzhen Information Industry Association, Shenzhen Federation of Engineers, Beijing Zhonghe Sub-health Service Center, Guangzhou University of Chinese Medicine, Beijing University of Chinese Medicine, Hunan University of Chinese Medicine, Fujian University of Traditional Chinese Medicine, Shenzhen University, South China University of Technology, Yanshan University, Chinese Academy of Traditional Chinese Medicine acupuncture Institute, Shenzhen University School of Electronic Science and Technology, Shenzhen Micro-nano Photonic Information Technology Laboratory, South China Acupuncture Research Center, Fujian Research Institute of Traditional Chinese Medicine Hospitals and other professional institutions to carry out close contact,It will combine sub-health experts and scholars from many countries, set up international discipline groups, organize international sub-health academic conferences, build international professional academic institutions and settle in Longgang.